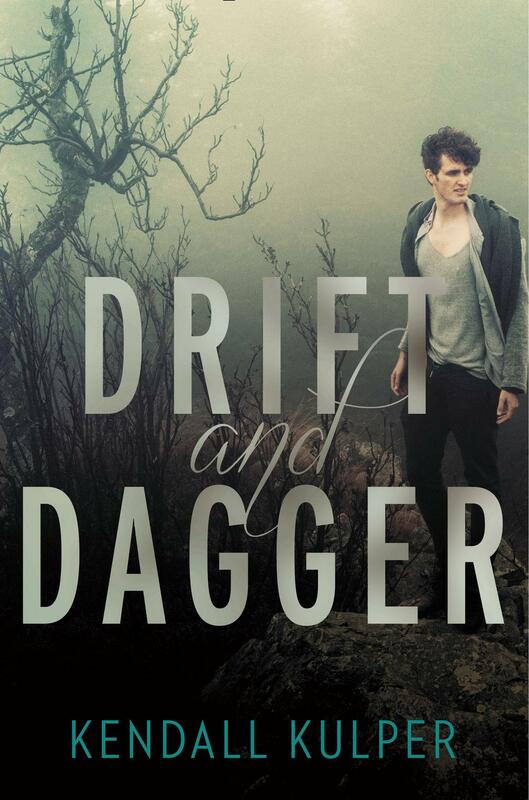 I am SO thrilled to reveal Drift & Dagger's gorgeous cover! The team at Little, Brown totally killed it with Salt & Storm's cover, so when they said they wanted to go in a new direction for the prequel, I was a little nervous. BUT as soon as I saw it, all my fears whooshed away. Scroll down and behold the loveliness! Official cover means ARCs!!! They arrived on my doorstep last week, and I have already spent an embarrassing amount of time cooing over them. Thanks for checking out the cover and don't forget to visit next week for a chance to win one of these babies (the book, not the actual baby...) for your very own!